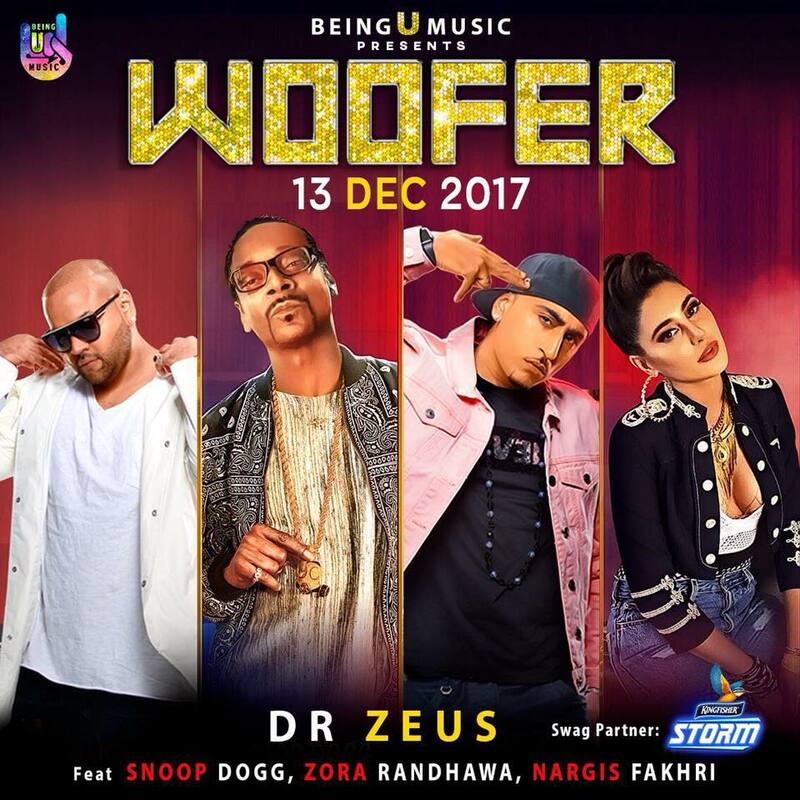 Risqué rapper Snoop Dogg returns to India after eight years all for his buddy - UK based Punjabi hit machine Dr Zeus with a brand new single called Woofer. 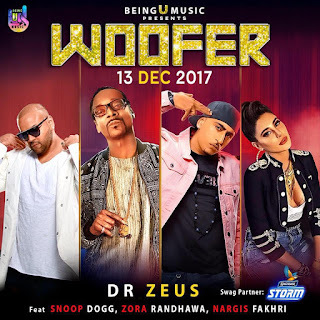 The song also features none other than the Rockstar gal herself Nargis Fakhri who's not just part of the video but has also tried her hand at vocals along with singer and Dr Zeus's long time musical partner Zora Randhawa. 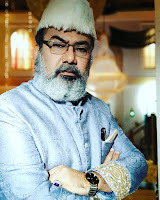 The song is set to have a major release on Dec 13 across all major platforms.